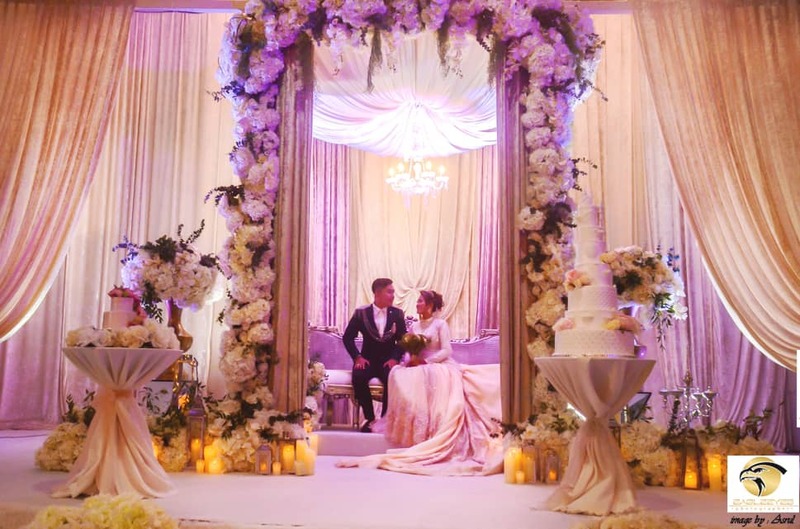 Here is the story, Siti Suriani or better known as Siti JamuMall received RM500k for her wedding recently. 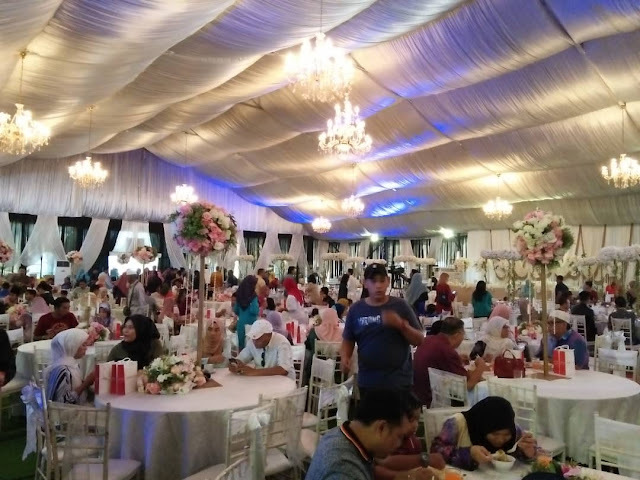 A first Siti plan to have a small wedding ceremony but surprise came in when she posted up an status on her Facebook about her wedding and from there she got many whatsapp and call from products owners, founders and companies who willing to sponsor her wedding. 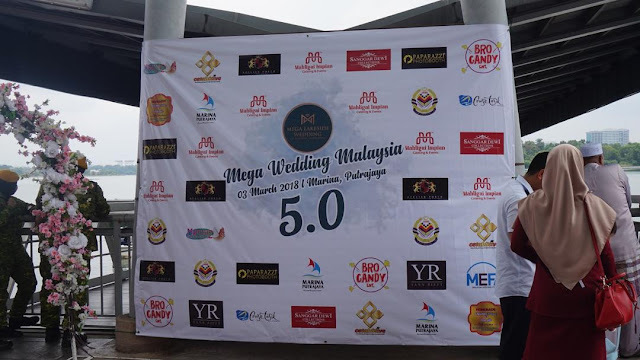 About 100 companies are willing to sponsor her wedding with different kinds of products. Siti felt very touched because she just started her business and very grateful to all the sponsors. Antara founder yang sponser majlis siti bukan calang-calang company, wedding dress by Dlia Jean Bridal , deco majlis dan pelamin dari wedding by emma. dan beberapa celebrity ternama juga telah mendapatkan khidmat siti jamumall antaranye CHE TA, FAIZAL FBI, SHUIB, SARAH RAISUDIN, SHERRY IBRAHIM, SHAHRUL RIDZUAN, dan LANA NORDIN. Awww! That was such a grand and memorable wedding ceremony. 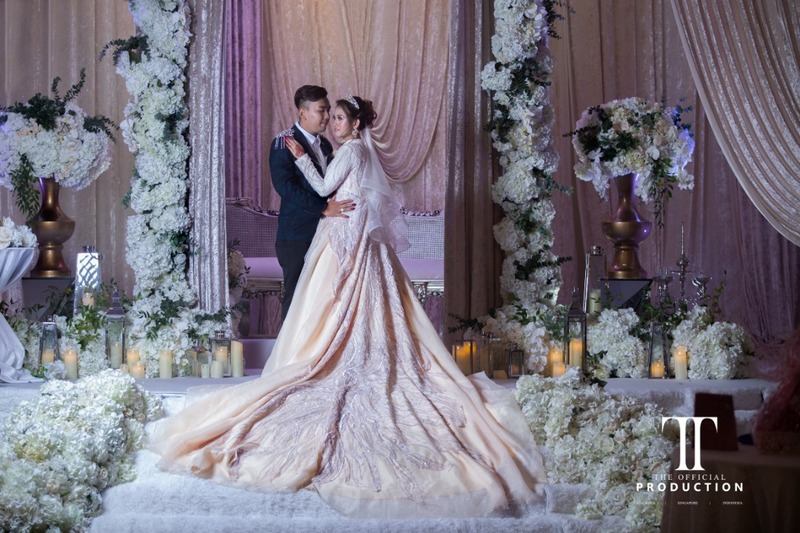 Congratulations to Siti and Syafiq.